The polyester capacitor is an electronic component made from polyester film that can be metallized or have a separate metal foil. There is usually a plastic shrink wrap over it. 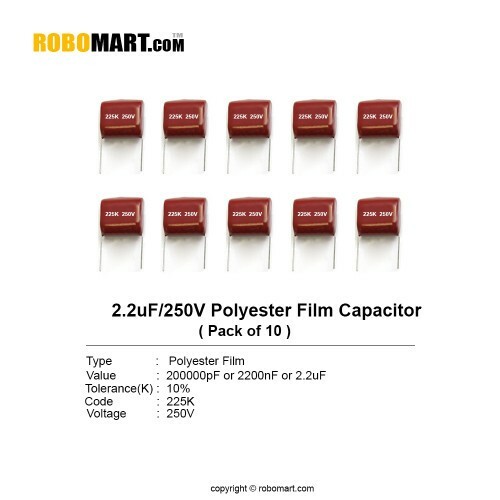 Also Searched as : polyester film capacitor codes, polyester film capacitor characteristics, polyester film capacitor uses, polyester film capacitor values, polyester film capacitor calculator, metallized polyester film capacitor, polypropylene film capacitor.